The French telco Orange and the pay TV operator Canal+ Afrique have signed a partnership to let users pay their subscription fees with their mobile phones, the companies announced today. As we reported, mobile transactions are on the rise in Africa; for instance, the Kenyan company M-Pesa facilitates money transfers from a mobile, and boasts over 15m users. 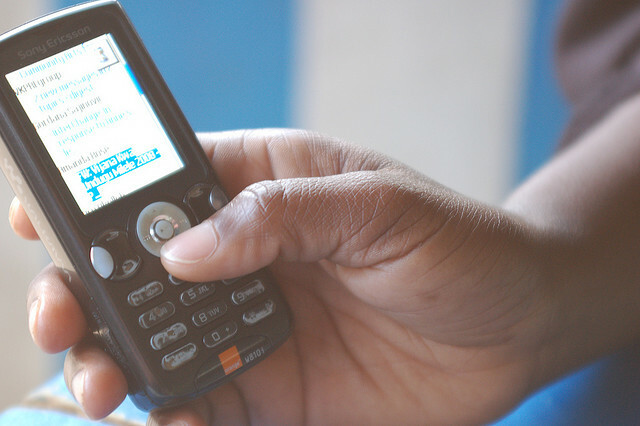 More generally, the ubiquity of cell phones is fostering the emergence of innovative mobile services, which aren’t necessarily available in developed countries. Orange’s partnership with Canal+ is another sign of this trend, as users will now be able to use Orange Money service to pay their cable bill. At the moment, Orange Money is available in Africa and the Middle East, while Canal+ Africa offers its CanalSat pay TV package in 20 African countries. Interestingly, the pay TV company also tweaked its package to adapt it to the local market. While subscribers can also pay through direct debit, most of them opt for Canal+ Afrique’s pre-paid formula, due to its flexibility. Still, having to go to a retailer to renew their subscription can be cumbersome – a problem that the company now hopes to solve with Orange’s help. However, the rollout of this new partnership will be progressive. During an initial phase, it will only be available in Madagascar, starting in June 2012, but the companies plan to make it available across the countries where they both operate by the end of this year.